Get It Now For Your Bonus Keyboards: At Midnight, Typewriter & Gold Digger! 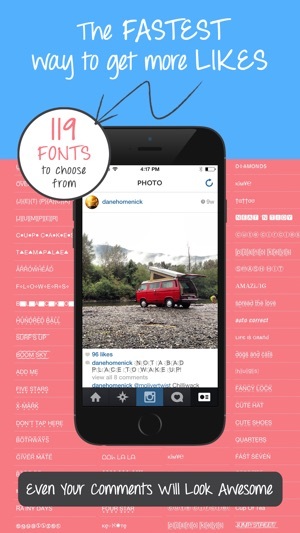 No More Boring Fonts For You! Join Over 5 MILLION Users So You Can Impress Your Friends! 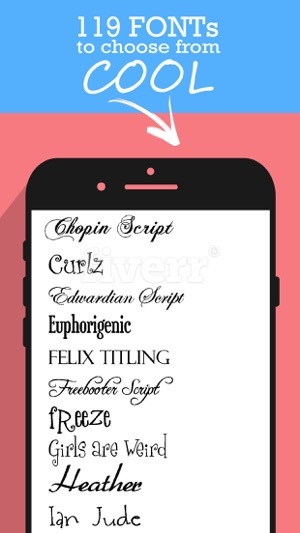 "The greatest collection of fonts on the entire App Store." --> Over 118 fonts to choose from! 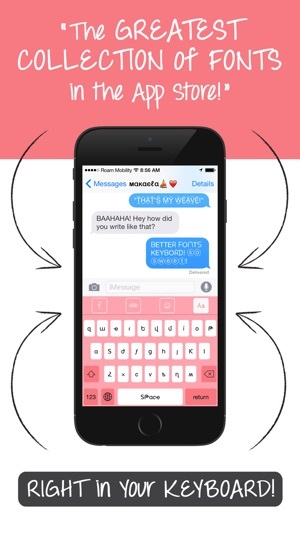 Write with Emoji text, upside down text, bubble letters, and many many more! --> The easiest way to directly put in your better fonts. Do it fast, and do it all the time! 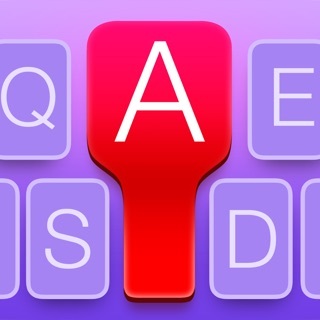 I was originally going to download another keyboard / font app, but then I noticed this one (with more stars). So I try it. 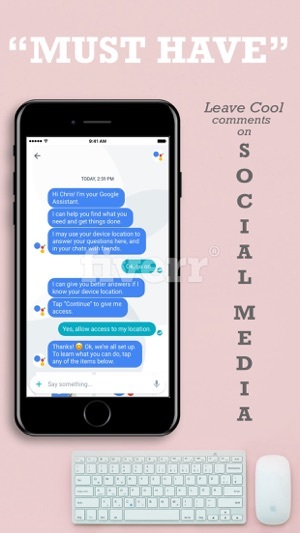 It asks for my LOCATION! 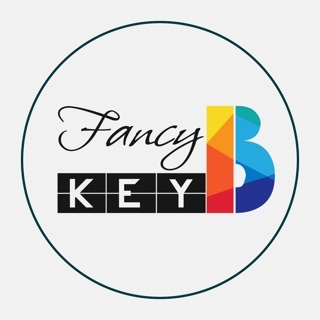 [this is an app for your keyboard!!!] Then when I go to all the fonts. 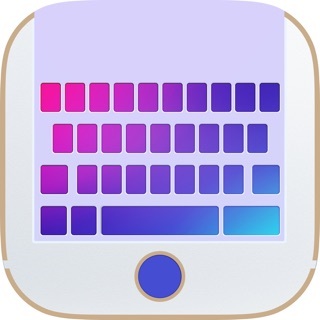 I see familiar fonts that I love so much and are my favorite from other keyboard apps! But then I see they are locked! But when I go on other apps with less stars, they are unlocked! Except this app only has fonts that are unlocked and are VERY hard to read!! So when I go to the keyboard, cool I like this keyboard, just nice and simple! Just how I like it. When I go back onto the app to somehow get more fonts onto my keyboard, because on the keyboard, they are ALL locked. And then I’m stuck with the crazy font on my keyboard that I can’t even read!! On the app they allow you to select which fonts you choose appear on your keyboard. I have a hard time finding like-able fonts, but there were some I chose. When I went into my keyboard, I still can’t use those fonts I chose, they are ALL STILL LOCKED!!! And yet I come back to the same conclusion, this app is not even worth trying! And I am stuck with the font that I can’t even read! Inconvenient, because basically, it gives you no directions on how to use the app, except on how to add the keyboard. For an app with 4.1 stars, I don’t agree and I don’t believe it. Don’t even bother.. So when I first opened the app it asked for my location!.. Why would it need that!!! (A little CREEPY don't you think). I also don't like when you add the key board in settings where it says allow full access which makes the app be able to read all the texts you send using their key board! (It's like their trying to stalk people). Then it asks to send notifications like all apps! And it seams pretty cool at first! 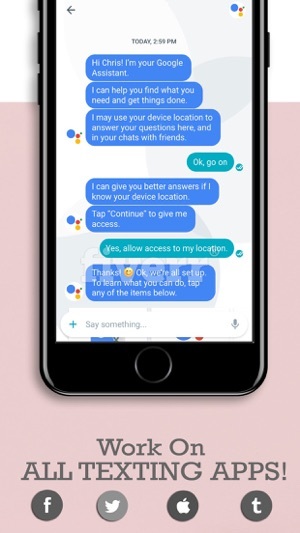 Like it says tap on the key boards you want and the Founts, but the problem is there's not a lot to choose from and when I went on my messages to see if it worked it only let me use 1 fount and I hated it! The font was sooo strange it looked like they tried to take to letters of the alphabet just to make one cause they thought it would be cool I guess. 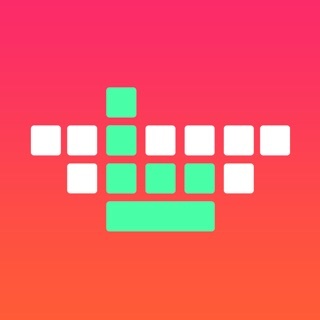 I did love though that you got to choose between 3 different key board colors! There's a pink back ground with white keys and the letter are pink! So I thought that was cool! But I don't recommend this app! TRUST ME!!! ITS NOT WORTH THE DOWNLOAD!!! !